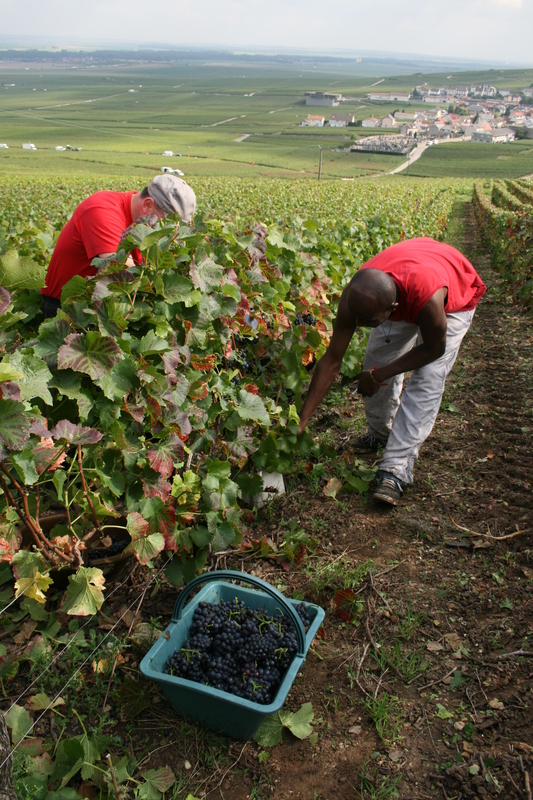 Champagne producers have just agreed to set the maximum yield level for the 2018 harvest at 10,800kilos per hectare. This is the same level as was agreed for the previous harvest in 2017, though that included 500kgs/ha to be released from the reserve, so it was effectively 10,300kgs/ha. 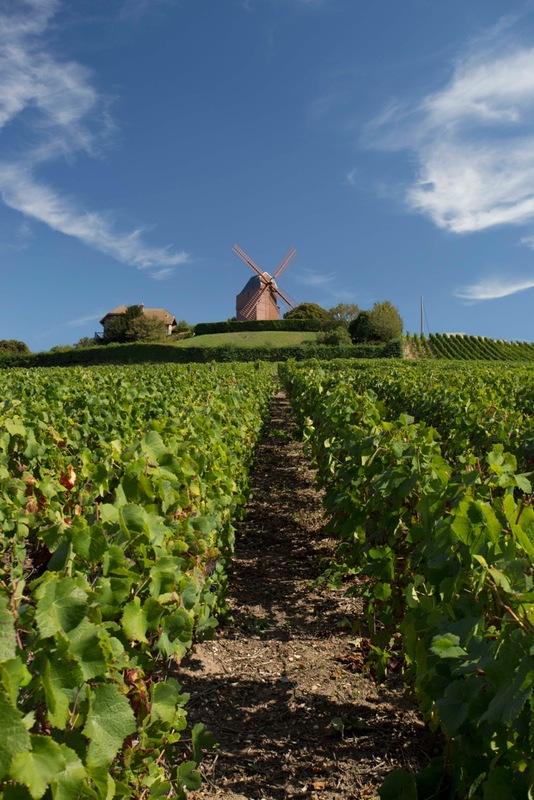 After severe April frosts in 2017 and then major problems with rot just before picking began in late August the average yield for the 2017 reached 10,057 kg/ha, according to the provisional figure released by the Champagne Comité. Yesterday morning, the peace and tranquillity of the quiet, pretty village of Hautvillers was broken as a cavalcade of 17 black Mercedes people-carriers from Paris swept into town. 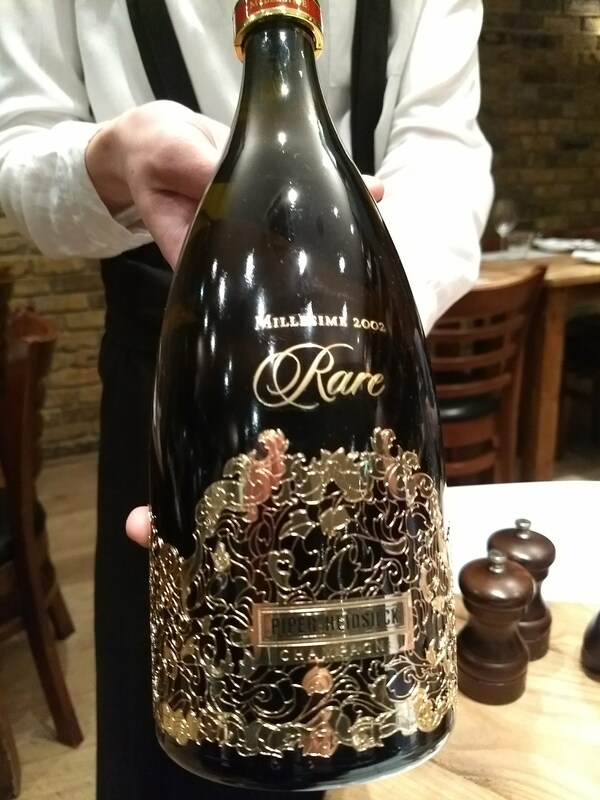 The occasion was a momentous one for this, the Champagne cru most closely associated with Dom Pérignon; a change of winemaker and the launch of a great vintage. The fact that I’m not generally a huge fan of rosé champagne is borne out by the lack of pink fizz in my own cellar. Given a choice the same money will mostly buy you a far more interesting bottle of vintage champagne, in my view. I’m particularly attracted to the more winey, Burgundy style Pinot Noir driven pinks that age attractively and work surprisingly well with food, particularly things like duck or pigeon. 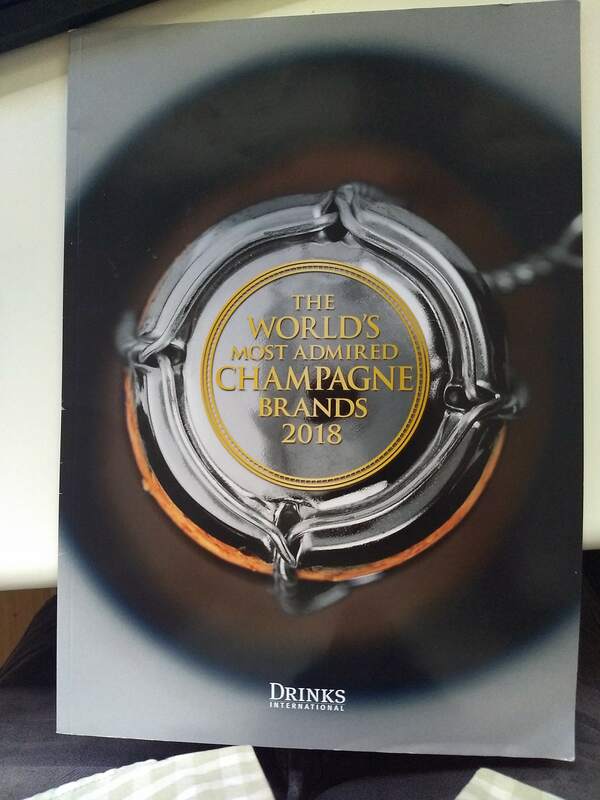 Met up with the team at Drinks International at the start of this week to celebrate the publication of the fourth ‘Most Admired Champagne Brands’ supplements I have overseen and written. You can read the magazine, our most successful and largest to date, via this link: https://goo.gl/U6jAnE . 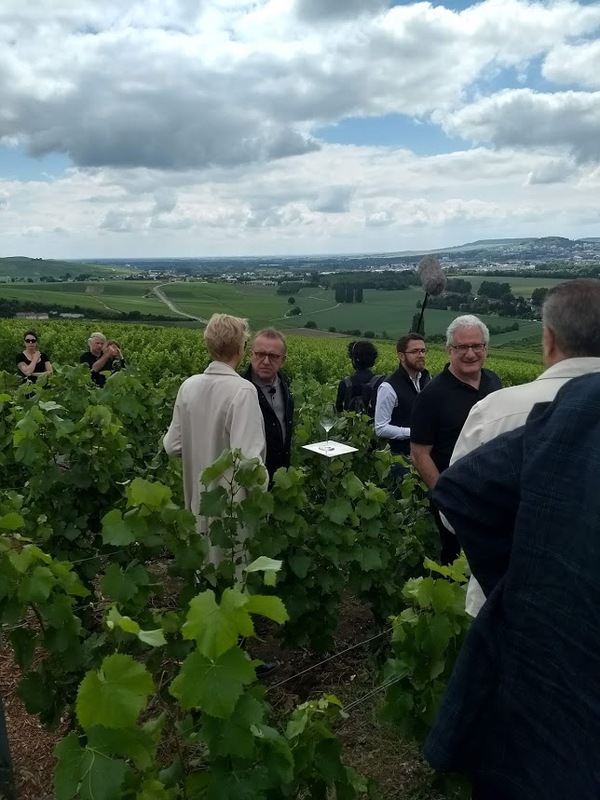 Champagne shipments has risen very slightly compared to the 306.096 bottles reached in 2016, rising by 0.52% or around 1.6m bottles to 307.7m bottles in 2017. 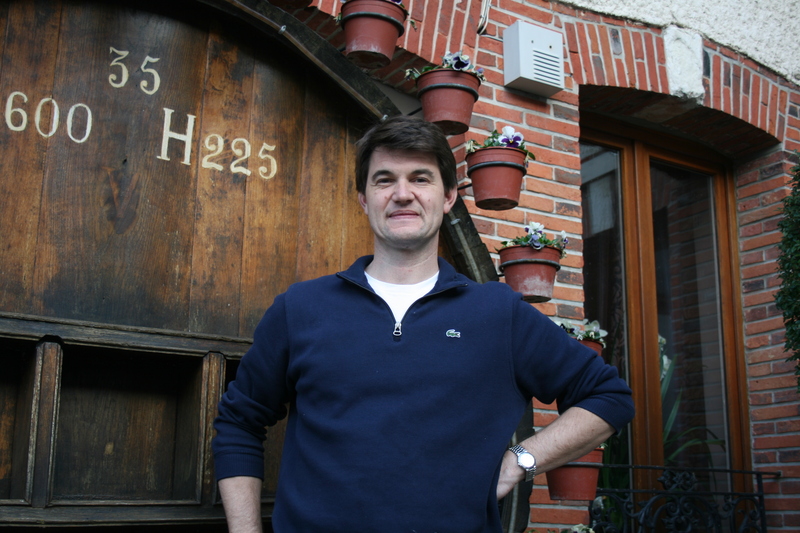 At the end of November 2017 shipments were in line to rise to around 311m bottles and even the Union des Maisons de Champagne (UMC) was predicting 310m bottles. But sales in December, usually the busiest month in the year, fell back generally by around 10%, on the same month in 2016.